Helen Shepard of Oberlin, Ohio, taught at Lorain County Community College and retired as an Associate Professor of Spanish. For many years she continued giving courses for their Center for Lifelong Learning. 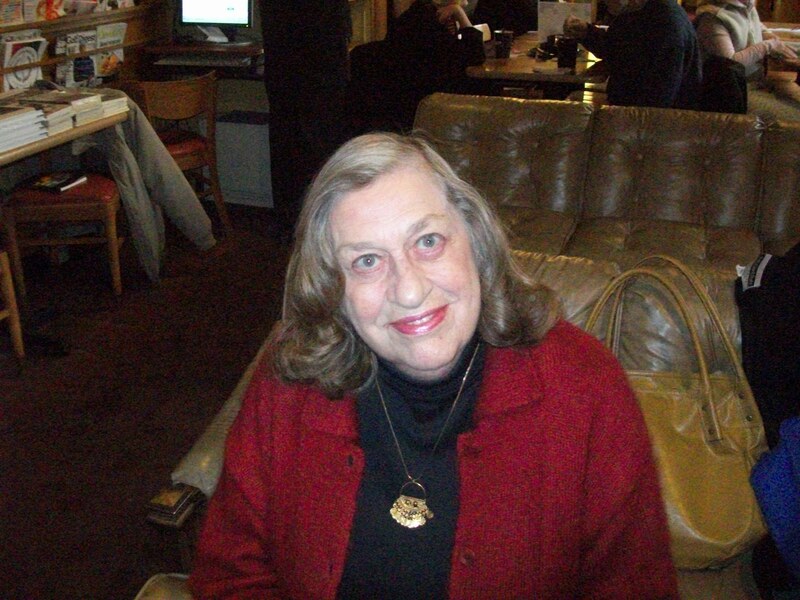 Helen has traveled extensively and read several times at Snoetry and elsewhere. Find out more about her at www.helenshepard.com. Who has control over us? Click a picture, click a message, click click.